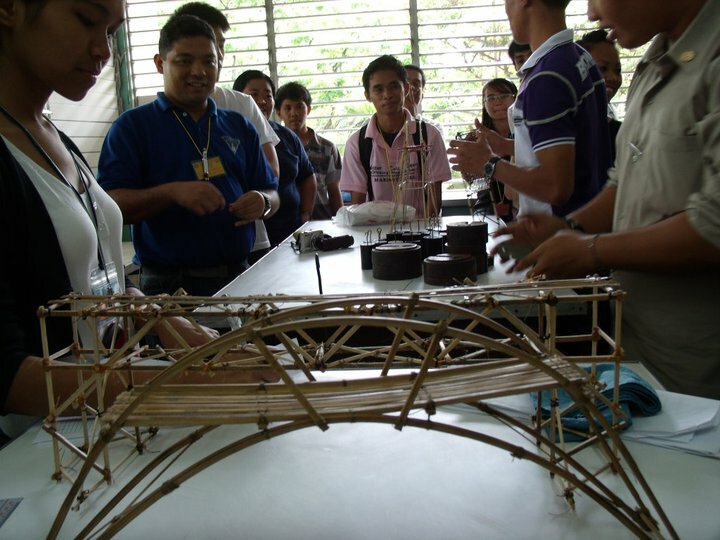 Since its first introduction, the Physics Olympics has generated much fun and enthusiasm in thePhilippines. Students participate with much gusto in the games at both school and provincial level competitions. The Physics Olympics provides learning with fun. The activities involve the understanding and application of physics principles and the use of creativity. Mere exercise of skills or physical prowess is de-emphasized. Some of the traditional games of the Physics Olympics are Egg Drop, Large Barge, Paper Tower, Bridge Building, Paper Airplane, Egg Transport and Supermagnet. Relating to the space age and artificial intelligence, the games Master Robot and Water Rocket/Missile have been added. Adapting to the Philippine environment, a Beach Edition for the Physics Olympics has also been introduced. Throughout the years, the Physics Olympics has continued to be a venue for fun and learning. 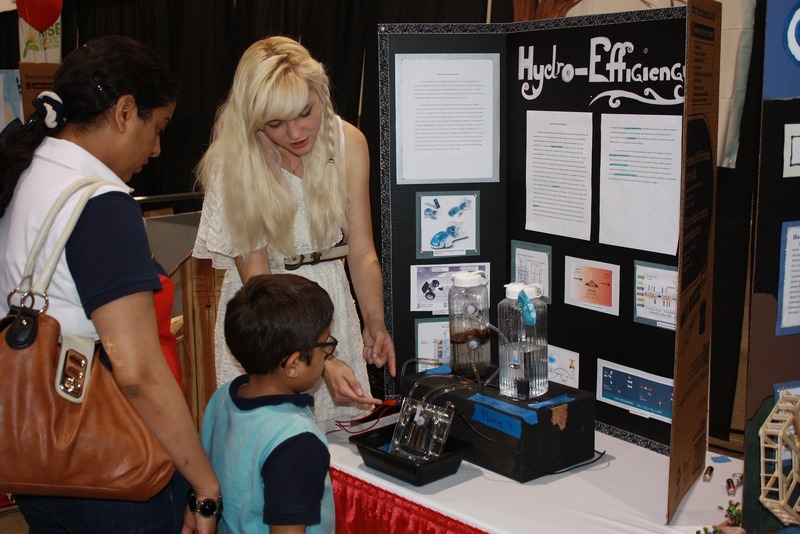 The Physics Fair has two categories: Investigatory Project and Exhibit. The Physics Fair Investigatory Project Category aims to develop appreciation for and involvement in research endeavors with physics content. Among the students, it serves as an instrument for honing research skills. Teachers, too, who are testing research waters will find participation in this activity rewarding. The Exhibit Category aims to encourage physics teachers to produce teaching aids like apparatus, visuals, videos, etc. Physical/material displays are expected. Off-classroom and field activities, as learning activities, may also be included if properly documented. Copyright 2019 Philippine Physics Society. All rights reserved.